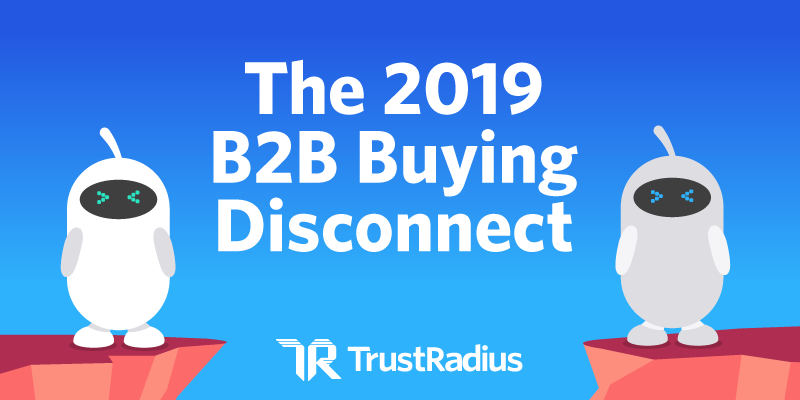 TrustRadius recently published The 2019 B2B Buying Disconnect report, which provides several important insights regarding the sale and purchase of B2B technology solutions. 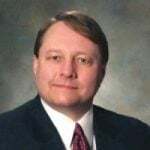 The report is based on a survey of 712 individuals who played a key role in a significant business technology purchase during the preceding year, and on a survey of 229 individuals who worked for technology vendors in a sales or marketing capacity. This research covers a broad range of topics. The buyer survey includes findings about the general characteristics of technology purchases and the technology buying process, how technology buyers research potential purchases, and how they view technology vendors. The vendor survey explores how technology vendors seek to engage potential buyers and how the perceive their effectiveness with those prospects. The TrustRadius surveys focused exclusively on the attributes of technology sales and purchases and on the attitudes and behaviors of technology buyers and sellers. While the results of this research may not be directly applicable to all types of B2B purchases and sales, it’s likely that they would be similar in other cases involving complex B2B products or services. The findings of the TrustRadius buyer survey describe the types of technologies purchased, the cost of the technology, and several important attributes of the buying process. Types of Technologies Purchased – TrustRadius asked buyers to think about the most significant technology purchase they were involved in during the preceding year. The largest cohort of survey respondents (24%) said they bought an IT solution. The second and third most frequently purchased types of technology were marketing technology (13% of respondents) and business intelligence solutions (10%). Purchase Size – Thirty percent of the respondents said the annual cost of their most significant technology purchase was between $11,000 and $51,000. Another 27% of the surveyed buyers said they spent between $51,000 and $500,000 on their most significant purchase. The Buying Group – Almost two-thirds of the surveyed buyers (64%) said they were part of a buying group that included between two and five influencers and decision makers. Almost a third of the buyers said their buying team included six or more people. Length of the Buying Cycle – Forty-two percent of the respondents said it took their company between one and three months to complete a significant technology purchase. Forty-six percent of the buyers said that a major technology purchase typically required three or more months to make. The Shortlist – Forty-four percent of the respondents said they usually evaluate a shortlist of three or more products when making a significant technology purchase. Another 41% of buyers said their shortlist typically includes two potential solutions. However, the report authors also identified two other common reasons given by surveyed buyers for making the final decision. The buyers’ level of trust in the vendor. 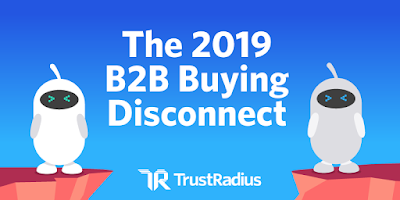 In my next post, I’ll discuss what the TrustRadius research reveals about how buyers research technology purchases, what sources of information they trust, and why TrustRadius contends there are still disconnects between buyers and sellers.